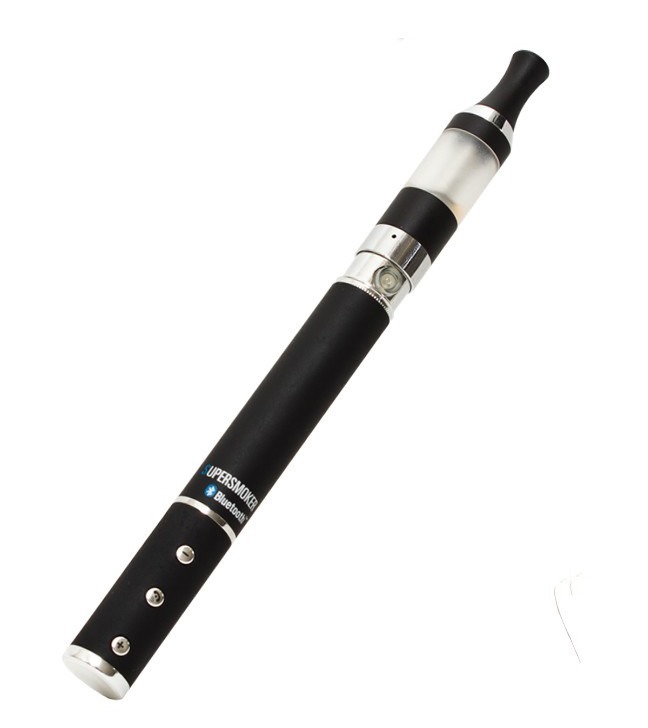 This contraption does the usual e-cig things with vaporizing nicotine solutions, but only one of the buttons controls that. The others are for pairing your e-cig with a smartphone, answering calls, and controlling music. There is a built-in mic and speaker, so you can answer a call without touching the phone. The same goes for listening to music streamed wirelessly. Would someone actually do this? Well, people have done stranger things. The Supersmoker Bluetooth costs € 79.95, but the order page is all in Dutch. 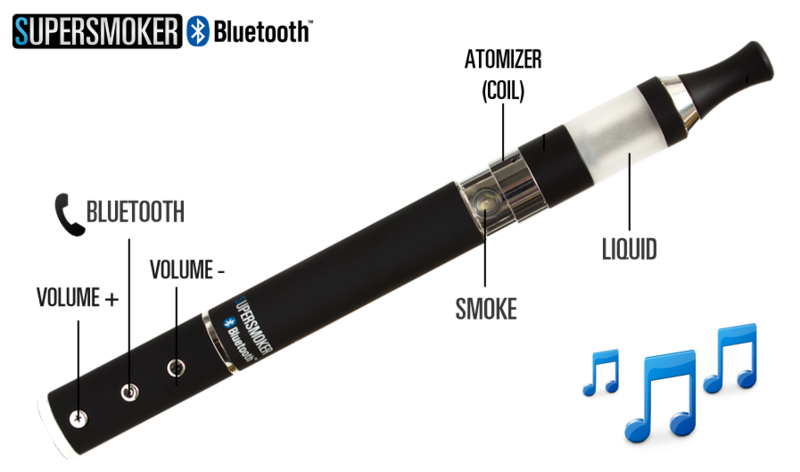 It might be a bit of a hassle to order, but nicotine and Bluetooth can drive people to do crazy things. They say necessity is the mother of invention, but I feel like necessity gave this one up for adoption.